Nintendo and Namco Bandai have entered a European distribution agreement for Nintendo 3DS title One Piece Unlimited Cruise Special, it has been announced today. This will see Nintendo become responsible for sales, marketing and distribution of the game across all European territories with Namco Bandai remaining as publisher. 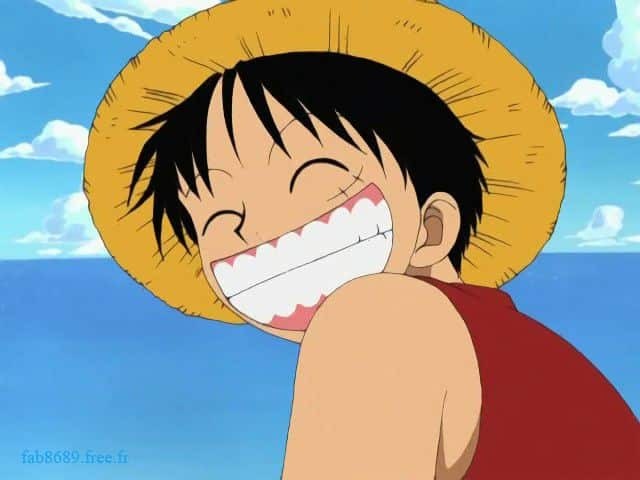 A remake of classic Wii release One Piece Unlimited Cruise Part 1: Adventure Beneath the Waves, the game brings the popular manga and anime series to life as Monkey D. Luffy and the Straw-Hat Pirates explore four strange islands where they battle familiar enemies in real time. You’ll be able to enjoy over 50 hours of gameplay, brand new modes to master, item collection and the ability to create new useful tools from the things you find on the way to discovering the islands’ hidden mysteries. Marineford Mode will allow you to take on the role of various characters in a series of one-on-one battles based on the events of the Marineford arc of the manga and anime, where you can look forward to playing as some of your favourite characters and mastering each one’s unique and individual moves and abilities. Also, the first print run of the game will be bundled with a limited-edition collectable figurine of Portgas D. Ace. One Piece Unlimited Cruise Special will release across Europe for Nintendo 3DS on 10th February 2012.